South America was high on our wishlist of birding destinations. 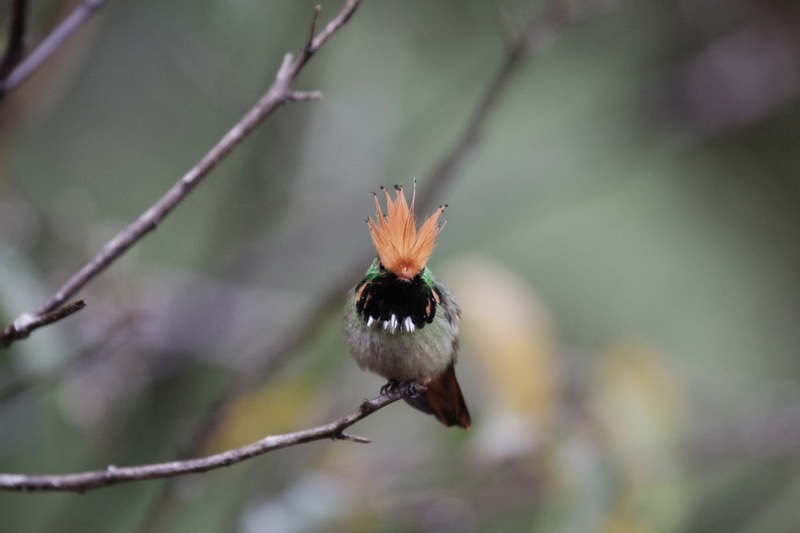 After some research we chose the North of Peru as our first encounter with the continent (we did have some experience with the birdspecies from previous trips to Mexico and Costa Rica). Peru is an excellent destination for an independent birding trip (although speaking some Spanish makes it easier). Beautiful varied landscape, cheap and most important: lots of endemic species. We saw 528 species in four weeks. This entry was posted in Peru, South America by Rob & Helen. Bookmark the permalink.